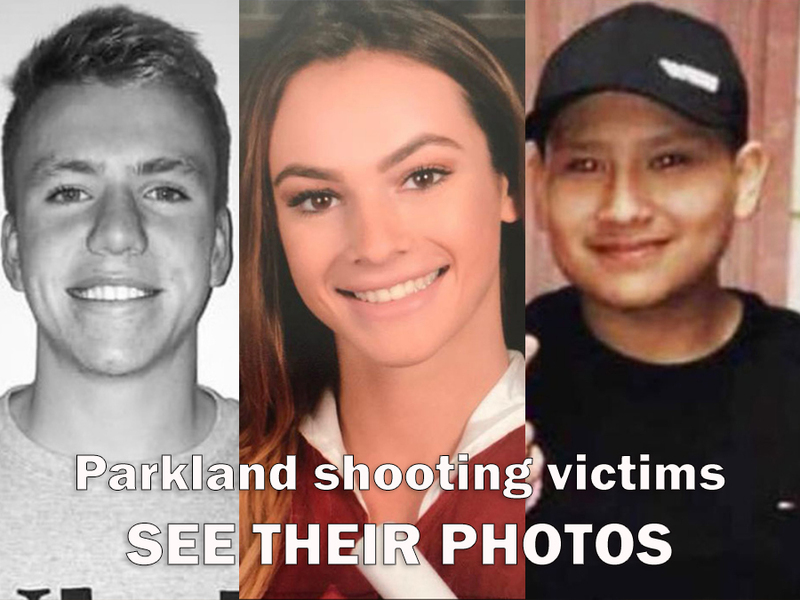 Since Wednesday's shooting at Marjory Stoneman Douglas High School, current students, former students, parents and neighbors keep repeating that they never thought this would happen in Parkland. “Parkland is the last place you would expect a school shooting," said Julianna Sivon, who graduated from Douglas last year. Many consider Stoneman Douglas High School their home and they felt safe there. “I wouldn’t raise my family anywhere else," said Michael Katz of Coral Springs. “We were rated the safest city in Florida because we don’t even have street lights because of how safe it is," said Tyra Hemans, a senior at Douglas. Tyra Hemans was at school when the shooting happened Wednesday afternoon. "I went running. I ran, I ran, I ran all the way to Walmart. I just didn’t stop," she said. 17 lives were ended and many more have been shattered. High school students and their families are grieving their perception of safety. “I’m happy I’m alive, yes, but I'm never going to be the same and that’s just what messes me up," Hemans said. But home is where the heart is, of course, and that’s exactly what Parkland and Coral Springs will never lose.